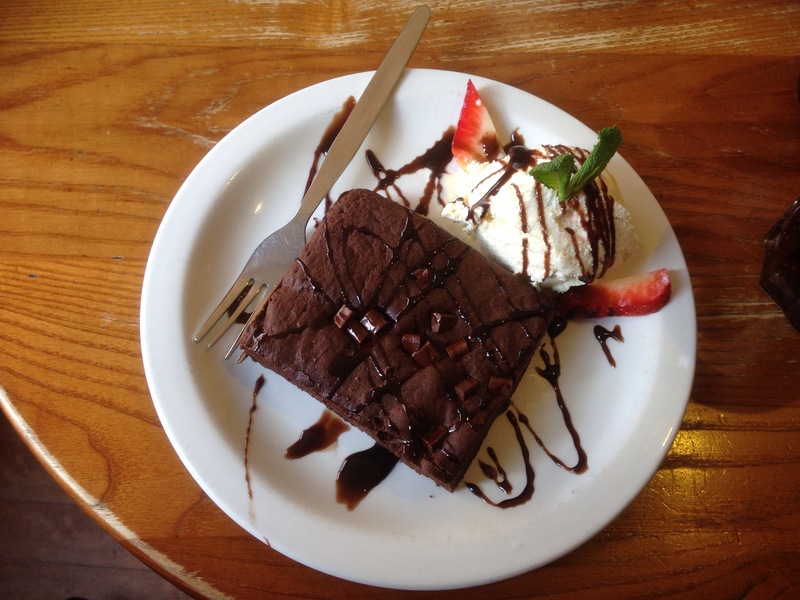 Just had the most delicious brownie with vanilla ice cream at a lovely little coffee house in Oxford. I’m here for the day sightseeing, wondering why on earth I haven’t visited this stunning city before! This entry was posted in Travels and tagged England, life, oxford, sightseeing, tourist, travel. Bookmark the permalink. ← A walk through the English countryside.